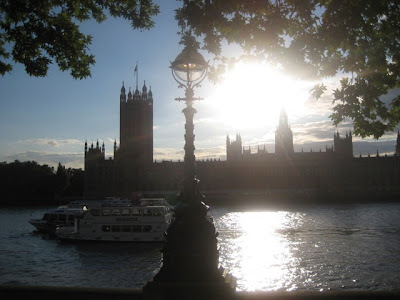 Wissy's blogspot: Wordless Wednesday - Sunset over Westminster. Wordless Wednesday - Sunset over Westminster. Thank you so much for your kind comment Alli. Wordless Wednesday ~ A bridge in London.